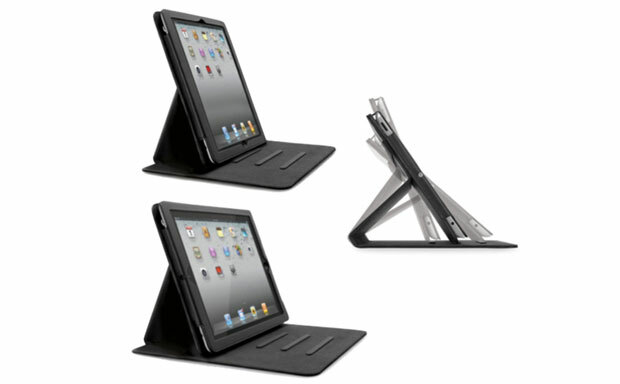 Incase came up with an interesting folio tablet case – the Book Jacket Revolution. 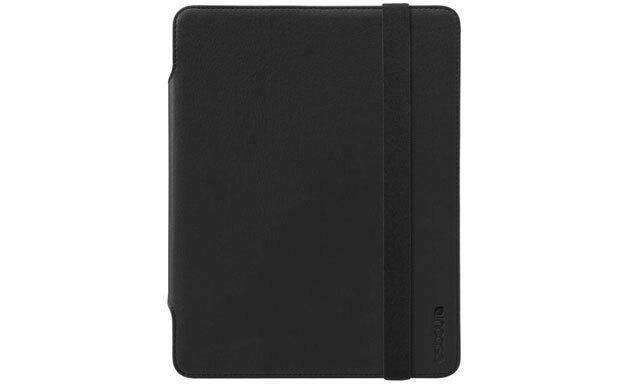 The new case is designed for the iPad 2-4 and is a thorough upgrade of the maker’s Book Jacket line. 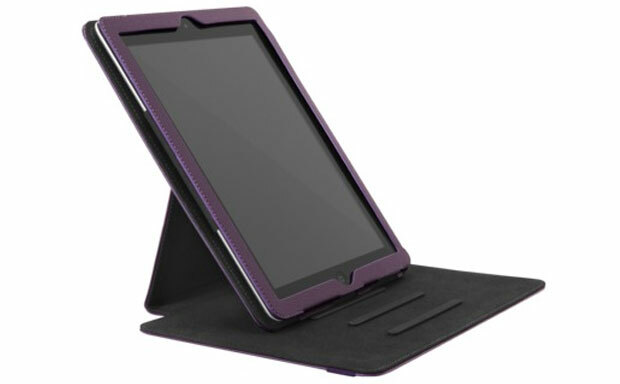 It sports the same durable all-round protection as the predecessor, but delivers a new feature. The innovative rotating design allows users to quickly switch between portrait and landscape orientations enhancing usability. The cover of the case supports the auto sleep/wake function. A small elastic strap lock keeps the case securely fastened.